This entry was posted in Games News, Gaming Review. Bookmark the permalink. The Games Unlimited Team have selected some Great game reviews for our Readers to enjoy. 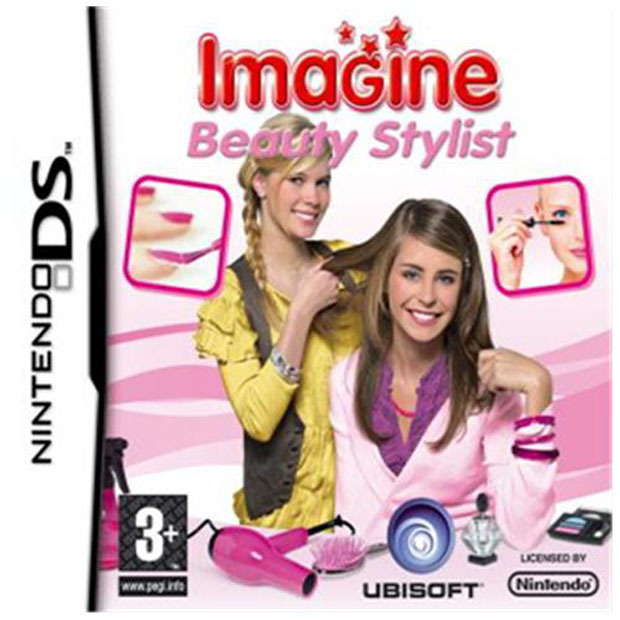 Imagine Beauty Stylist from leading industry developers Ubisoft is an all new and exclusive simulation game which is now available on the Nintendo DS platform. Players can get to play as a young college beauty student and attempt to carry out simple and complicated beauty techniques on their virtual friends. 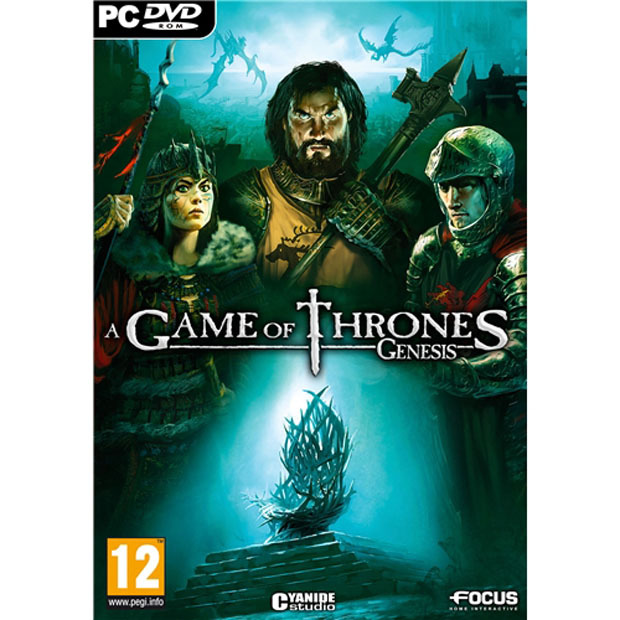 Game of Thrones: Genesis is one of Focus Games prized possessions and one of their most successful games releases of all time and is now available on the PC platform. This all new and exclusive game is based on two of the best selling novels from George R R Martin and sees players thrust into a chaotic world of fantasy and mayhem. 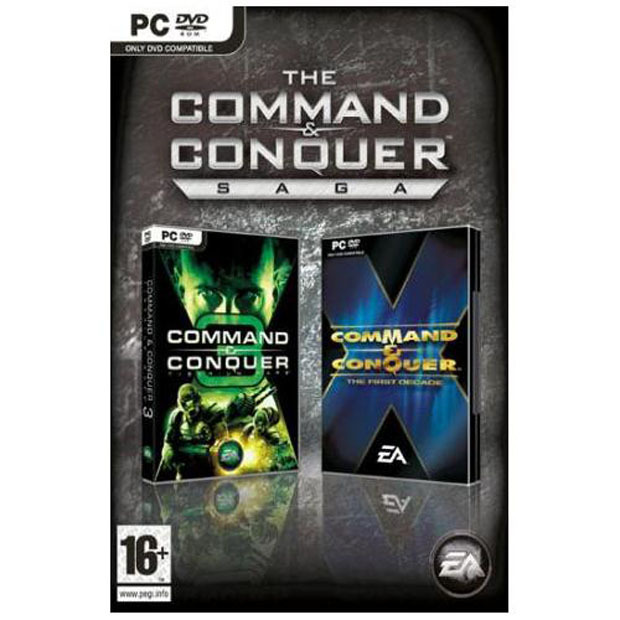 The Command and Conquer Saga is one of the most highly anticipated games releases of the year from iconic games developers EA Games. The game spans three generations of action packed series that will envelope players in a cascade of fantasy and strategy as you fight for survival. 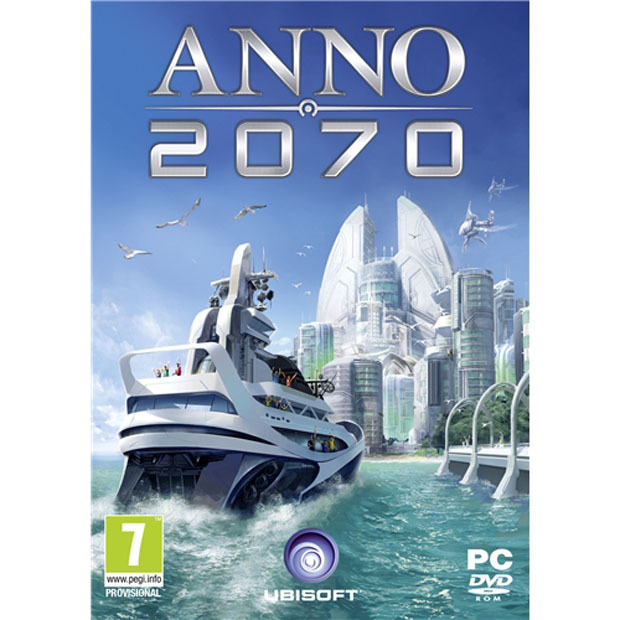 Anno 2070 is an all new and innovative game from leading games developers Ubisoft for the PC platform and sees players transported to the not so far future. With the worlds sea levels rising the damage to the planets coastal cities increases and it is your job to work out ways to stop the decline in solid land before you and the rest of the worlds population becomes enveloped by the ever rising oceans. 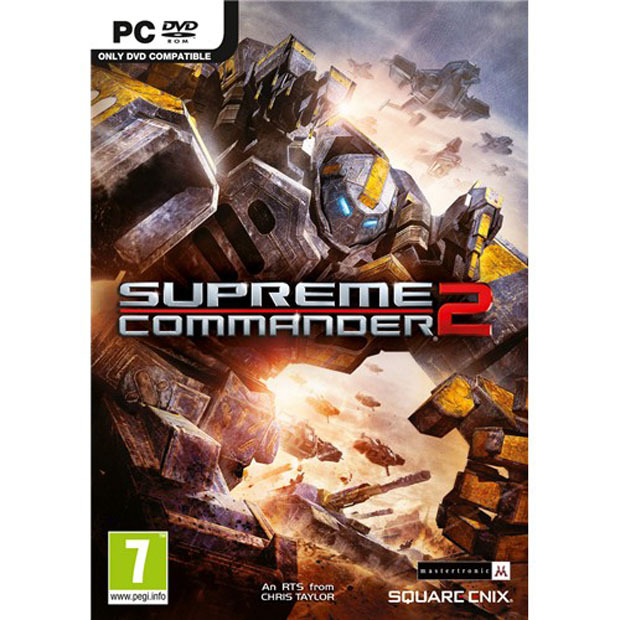 Supreme Commander II could quite possibly be the best game ever to be released on the PC platform due to its innovative story line and state of the art graphical content. Players will find themselves thrust into one of the biggest civil wars ever to be fought as you attempt to flush out the traitors within your ranks in the hope of freeing the kingdom from the evil clutches of your sworn enemies. Xbox Live Triple Pack features three of the most successful and inspirational games releases of the past decade that not only have taken the arcades by storm but have now also taken over the console gaming world. 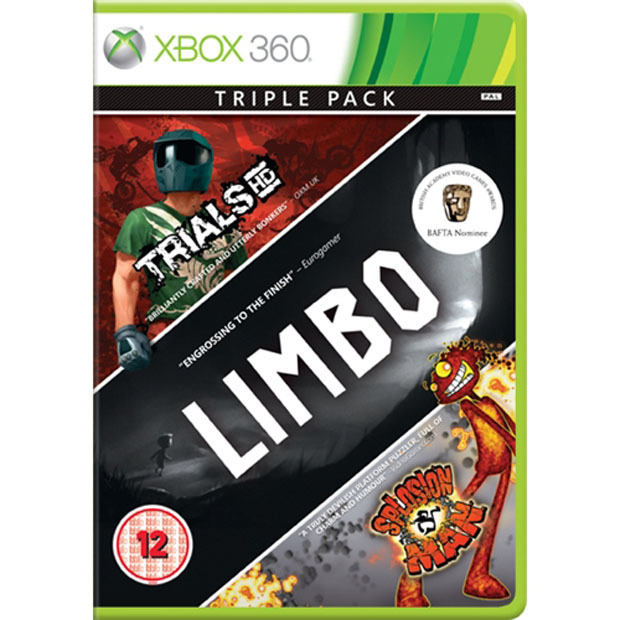 These three extremely successful games include Trials HD, Limbo and Splosion Man. 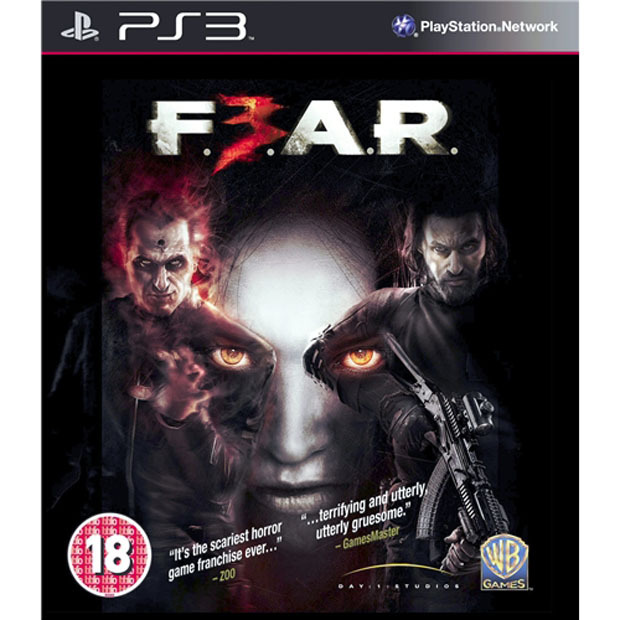 Fear III sees the return of one of the most terrifying and jaw droppingly blood thirsty games of all time that will have you curled up in a corner on those long, cold and dark nights. Battle your way through increased difficulty levels as you try to escape that terrors that lie in wait for you around every corner. 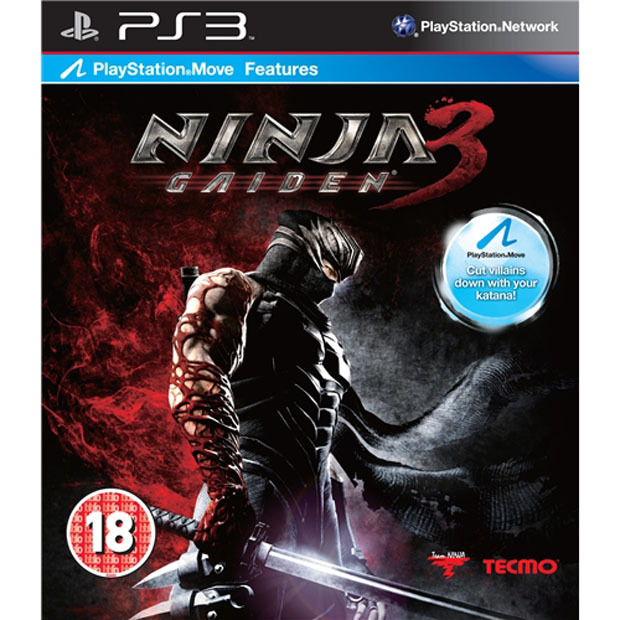 Ninja Gaiden III is one of the best known and much loved ninja science fiction games ever to be released on any gaming format and is sure to become a world wide phenomenon. This all new game takes the players on a journey with their hero as he attempts to free the land from the tyranny of the evil lord suduko. 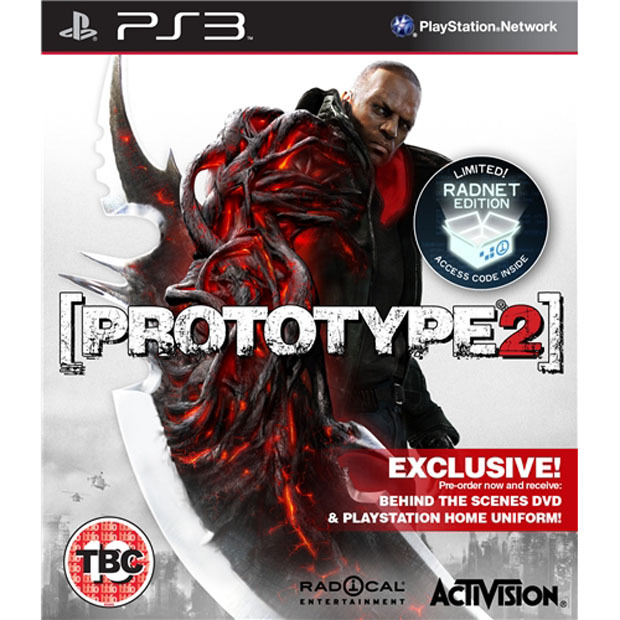 Prototype II is a revolutionary new game from one of the most iconic games developers of all time being Activision and this all new game is sure to have you on the edge of your seats. Join in the ultimate carnage as you fight evil warlords and mythical creatures in your attempt to free the land of these evil and dangerous foes. World renowned and extremely successful games creators Konami have brought to life one of the most iconic movies of all time into this all new and unique gaming series. 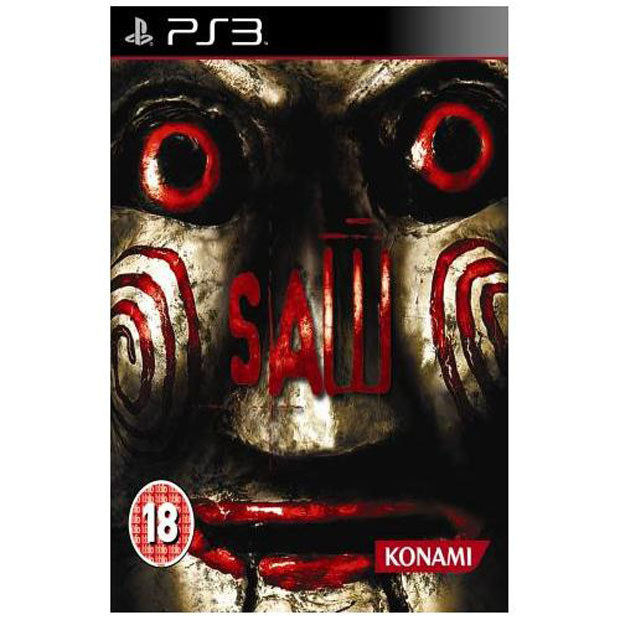 If you were a fan of Saw the movie then you will absolutely love this epic science fiction adventure game that includes some of the most gore ridden scenes ever to grace any gaming platform. More games will be added soon.